First of all, why is this POLTERGEIST remake happening again? Because Hollywood has run out of other ways to crush my soul? I was really trying to hold out hope for this remake, only because Sam Rockwell and Rosemarie DeWitt are in it and I figured they would at least pick an interesting narrative to be involved with. But nope, this looks like the original 1982 film minus the intensity, maternal badassery and terror. So, what's the point? 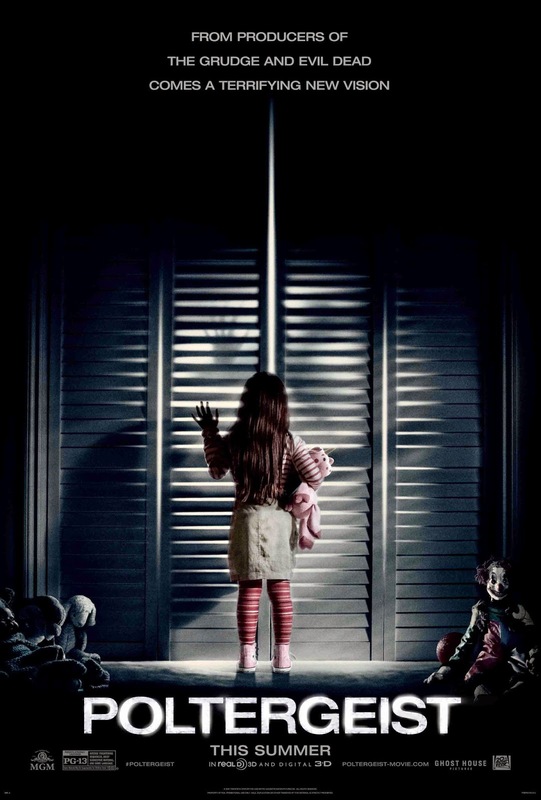 POLTERGEIST hits theaters July 24th. It looks more scary than the original in a few ways. But you are right, the magic is missing. At least from this trailer it's missing. Lol I forgot they were remaking this.